The Amish Brookline Pub Table invites the good times right in. 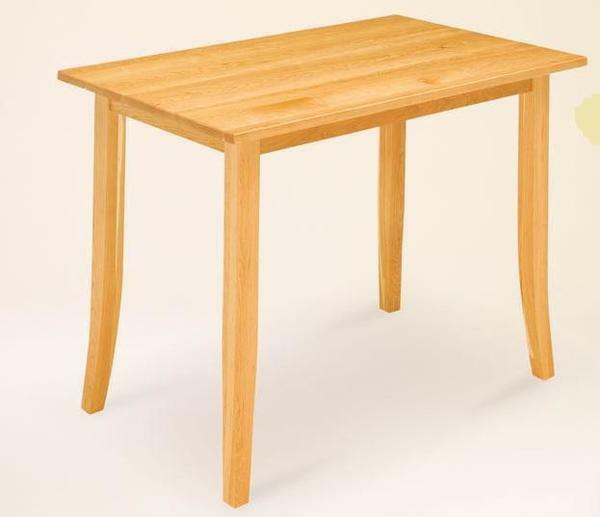 A simple design with legs of modest thickness, this pub table or gathering table is a favorite for casual dining. It's a table to eat at, work at, play at, and gather at. Handcrafted with solid wood in northern Indiana by Amish craftsmen. Our solid wood pub tables will last for decades. This is furniture to invest in. If you'd like help choosing wood or finish samples, contact us today by phone or email. Our Amish Furniture Specialists will be happy to help. Thank you for visiting DutchCrafters, #1 for Amish furniture offered online.